At this year's InnoTrans (September 18-21, 2018 in Berlin, Hall 12 / Stand 203), the world's leading trade fair for the rail industry, HARTING will once again be showcasing numerous innovative solutions and products. At the same time, the technology group will focus on the three trend topics of Weight Reduction, Easy Handling and Data Increase. 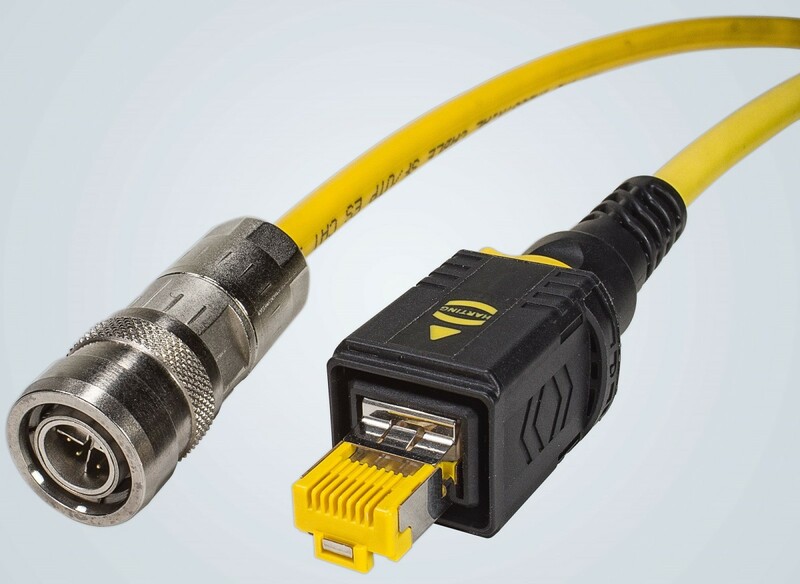 Consequently, HARTING has extended the Han-Eco® plastic connector series by adding housings in Han B® size. The advantage: the housings are plug-compatible with Han® connectors in metal housings. This makes HARTING's connectors even more flexible.